Seems the Germans have woken up. Just hope we in the U.K. do the same. Enjoy sunny Germany and their FreiKoerperKultur beaches! In January 2012, Jürgen Grossmann, then the CEO of RWE AG, a giant German power producer, told a conference that solar power in Germany “makes as much sense as growing pineapples in Alaska.” He was replaced as CEO shortly thereafter. It takes a long time for a sensible message to get through to the idiots running the asylum. I think it’s unlikely our Government will wake up with Perry running energy and if Corbyn gets in it will be even worse. Sadly keith I think you are right. I have been looking at houses in Scotland for when my wife and I retire in 5 years or so, sell up in SE England, and go home. Many of them are bedecked with solar panels I suspect the loony SNP’s are still encouraging. These suckers will get one hell of a fright when the panels are seen as a liability rather than the money making scam they bought into. I should be able to knock several thousand pounds off the cost a suitably equipped house, and it’ll only cost me a few hundred quid to have them removed. #laughing all the way to the bank. When you think about it, and if there is no additional cost in buying a house in Scotland which some other person paid for PV panels then for someone retired solar might not be a bad addition. I’ve no idea what sort of leisure activities you will be doing but it is certain you’ll be at home more than you are now. Even in Scotland there will be time when the output from the roof will reach 30% of claimed capacity. If you haven’t paid anything for the panels then whatever they produce is “free” to you. With LED lights you should get enough power to light the house and run a fridge/freezer a least part time. I’m guessing that there will be times when the output is virtually nil for a 24 hour period, but even in winter a standard 5 panel (which seems to be about average in UK) will produce ~500W for a few hours. One of the things I didn’t like about living in an old house with small windows in Central Perthshire was the semi-darkness inside, no electricity at that time. I still don’t like working indoors (I make model boats from kits as a hobby) in the gloom. For me in similar circumstances today, lights would be on most of the time, along with the radio. Unless your objection is safety or moral grounds then I’d leave them on. You don’t have to sell excess power to the grid, you could heat a green house with it and grow tomatoes, the Clyde Valley was once covered in greenhouses producing tomatoes thanks to cheap coal. An extremely well invested 5p, may I say. 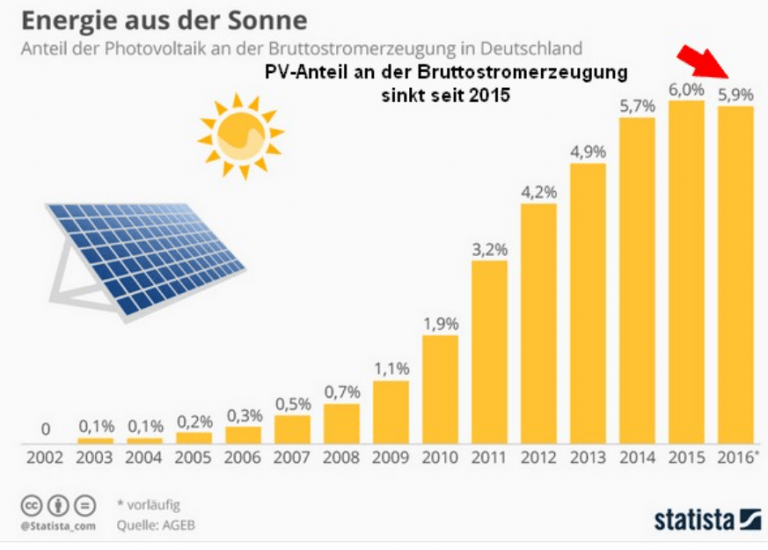 I have no intention of not selling the electricity produced from solar panels mounted on any house I might buy. I will sell it back, and I would encourage anyone else to do the same if they are subsidised to do so. The moral implication is that I’m taking money from poor taxpayers to fund my ‘lavish’ life. However, I maintain that if a government policy is wrong, there’s no point in objecting to it using morality, as far as governments are concerned, morality is a one way street, they preach it, but don’t listen to it. So the only way to reach a government is through it’s bank balance. In which case, in order to object to an insane policy, one must take advantage of that policy to create the most damage. The SNP is happy to waste money subsidising almost anything that moves, I say, we should all be piling in to bankrupt the useless bunch of freeloaders! So when I buy a house, I’ll be milking the solar panels for all they’re worth, until they expire, then I’ll rip them off the roof. Then I’ll expect a subsidy (at least) from the SNP to dispose of them responsibly. Whilst taking advantage of the renewable scam, I won’t unnecessarily perpetuate it. #More than one way to skin a cat! There is always one winner and at least 2 losers to a subsidy scheme. First loser to solar subsidies is the taxpayer who foots the bill; remember the Govt has no money except that which it confiscates. The second loser is the competitor to those being subsidised. 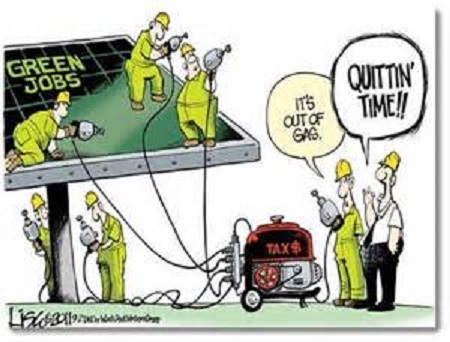 So Solar Panel subsidies have prevented cheaper and more reliable energy generators being built. But there is a third loser group in the subsidies to Solar farms, and thats farmers and the economy. These solar farms are built with Govt subsidies on some of the best, sunniest southfacing acres in southern England. The opportunity cost is that this prime agricultural land is taken away from horticulture. Solar Subsidy farming is denying us the opportunity to expand our farming industry which provides sustained employment (how many workers employed on 10acres of berry farming compared to 10 acres of solar panels?). Then those berries could have been manufactured into cordials or liquers with added economic value and employment, and could have been exported. All prevented by the economic distortions of solar farm subsidies. It is a scandal that the Govt promotes unemployment via farming for subsidies, and impedes increasing employment and farming for food! It’s the same for the subsidies for Anaerobic Digesters, which mean that vast areas of previously productive farmland are used for the mono-culture of crops to produce energy instead of food. It is nearly 9months since RegenSW should have produced its latest renewable energy progress report. It is obvious that they would be embarrassed to show that progress has ground to a halt since subsidies were removed. Take away the subsidy and all of a sudden this “competitive”, green technology is not viable. Unfortunately the government pinheads are unable to “learn lessons”. Cleve Hill Solar Park will deliver intermittent electricity to 110,000 UK homes every year, at a cost of £400 million, for its 30 year lifespan from a site 1.9 km x 1.9 km in size. You don’t expect those ‘pin heads’ referred to earlier to think about disposal of worn out solar panels or wind turbine blades do you. That would mean using some common sense. God knows what they are going to do with that stuff, which as far as I’ve read cannot be recycled. Lovely waste problem building up which I suppose as usual the tax payer will have to fork out for. How could anyone that has stayed informed really be surprised by this? First Spain, now Germany. NEXT? 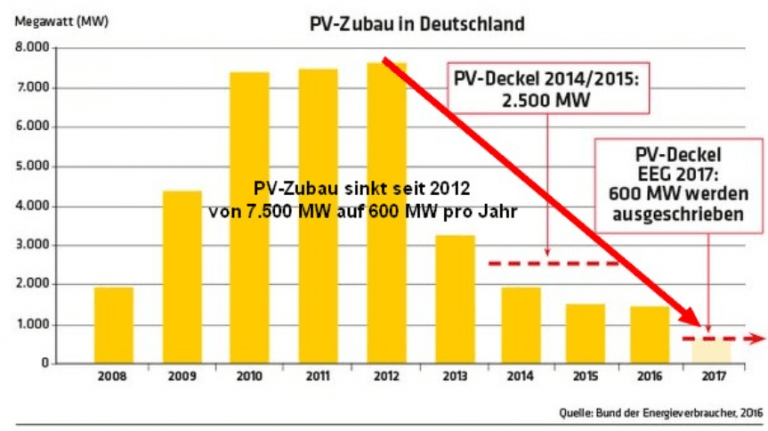 Some 80000 have lost their jobs as German solar panel companies have gone bust. No great sympathy from me – if you work in a job made possible by subsidy there will always be the risk that it will go when the subsidy goes. They might now do something productive unless the industries they might have worked in have been driven elsewhere by high electricity costs.